The Red Card Campaign has officially been running for three weeks and the response has been fantastic! With growing interest in our partner campaigns in Switzerland and Germany (and a fair bit of media coverage to boot), over 3000 visitors to the blog, and hundreds of people participating in activities at the People’s Justice Fan Centre we’re all thrilled by the success of the campaign thus far! – Yesterday Khulumani Executive Director Marje Jobson was interviewed on SAfm’s Otherwise programme about the campaign and its importance for broader corporate accountability struggles. – Last week, the Mail and Guardian published an investigative report on the work of the Khulumani group in Zamdela township, outside Sasolburg, who are trying to secure reparations from Sasol for the injuries caused, and killing of 77 workers, when Sasol called in the apartheid police force to break up a strike in 1987. For more on that struggle, see the story here. A huge well done to everyone working on the campaign, and a plea to those following its progress to spread the word even further. As the world’s attention begins to turn to the G8 meeting in Canada, this is an ideal time to raise the importance of corporate accountability to the functioning of a just world! The Khulumani Apartheid litigation currently targets 5 multinational corporations using unique legislation in the USA. As part of the Red Card campaign, today’s major focus will be exploring who these companies are and why they’re on the list of alleged aiders and abettors of apartheid crimes. All these companies are being charged not because they were simply in South Africa at the time and selling to everyday civilians (“just doing business”) – these companies are charged because they specifically did business with the apartheid security forces who were perpetrating one of the clearly identified crimes against humanity of the 20th century. The following summary does not include the full details of the complaint, but some key points of what actions these corporations undertook. International Business Machines (IBM) is the only technology company still listed in the Khulumani case. As many people may remember, IBM faced similar charges for aiding and abetting the commission of the Holocaust through its subsidiaries providing the technology for the Nazi regime to process millions of Jews in concentration camps (a little known fact is that the number tattoos branded onto Jews in these camps, were actually identity numbers for use in IBM machines). The case for IBM’s involvement with the Nazi regime was propounded in the book: IBM and the Holocaust by Edwin Black. The allegations against IBM in the Khulumani lawsuit are similar. In the complaint, Khulumani argues that IBM provided the equipment to facilitate the apartheid government’s system of pass laws that disenfrachised, tracked, and violated the rights of non-white South Africans on a daily basis, and was the cornerstone of apartheid.In 1952 IBM-SA received its first order for an ‘electronic tabulator’ which was the first step in its automation and expansion of the population control programme. IBM leased the equipment to the South African government (and thus could have easily withdrawn support) and carried out maintenance on the machines even after it was clear that they were being used to uphold a crime against humanity. The Khulumani litigation alleges that transport and motor companies such as Ford Motor Company aided and abetted the commission of apartheid crimes by providing the military forces with military-style vehicles and parts. Ford’s vehicles were used to patrol townships, and to arrest, detain and assault their inhabitants. Ford sold at least 1,582 F-series US-origin trucks to the police. Ford argued in 1986 that it could not refuse to sell vehicles to the security forces, because that would then cause them to lose their contracts with the broader apartheid government which would affect profitability. General Motors, alongside the other transport companies, is alleged to have sold parts and vehicles to the apartheid security forces that enabled them to carry out crimes against humanity. In 1978, GM reported that it annually sold 1,500 vehicles to the South African Police and military. For at least 15 years GMSA provided Bedford trucks directly to the SA military. In addition to selling these vehicles to the apartheid government, General Motors also assisted with the repair and maintenance of vehicles. 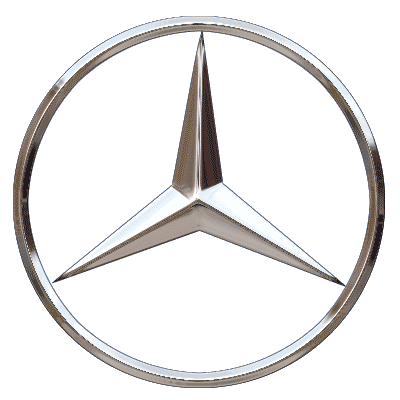 Daimler AG is charged with having sold military vehicles such as Unimogs, Casspirs, Hippos, and other vehicles that were used by security forces to track, arrest, detain and assault people across South Africa. When it came to the 6,000 Unimogs shipped to South Africa, their military purpose was clear in that they had mountings for arms—such as the “Valkiri,” a 127mm rocket launcher—gloss paint to avoid infrared detection, a 24-volt battery, and bulletproof tires. These Unimogs were shipped despite a UN Security Council mandatory arms embargo against South Africa. Components of Unimogs also formed the basis of the commonly used Casspirs and Hippos which wreaked havoc on townships, and from which police indiscriminately shot and killed Black, Indian and Coloured South Africans. Rheinmettal AG was a top producer of armaments including the MK 20RH 202 (a component of the armored personnel carrier), the MG3 machine gun, and various weapons systems for battle tanks, exported significant quantities of armaments and related equipment and expertise to South Africa, for use by the security forces. In the 1970s, Rheinmetall, under fraudulent export declarations, exported a complete ammunition factory to apartheid South Africa to manufacture the 155mm extended range projectiles needed by the South African security forces. The plant was erected in Pretoria and began operations in 1979. The plant made ammunition at the rate of 80 to 100 rounds per hour. In addition to the munitions plant, Rheinmetall aided the South African security forces in other ways, such as training members of the SADF in the use of certain artillery systems on its Unterlüss test range. Even after a criminal investigation was launched against Rheinmetall in 1980, Rheinmetall continued these trainings. For more information about the lawsuit and the specific complaints against these corporations, please visit the lawsuit documents section of the Khulumani website. Show the Red Card to Corporate Abuses! 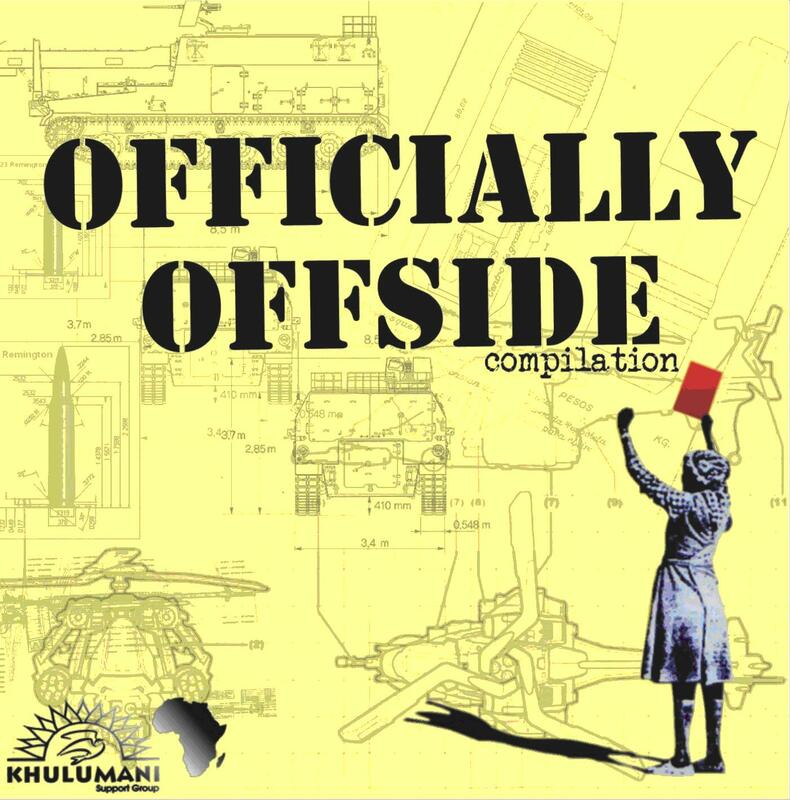 Welcome to the Khulumani Support Group Red Card Campaign headquarters. Over the next 5 weeks this blog will take you on a journey into the various aspects of the so-called ‘Apartheid Litigation’ against five multinational corporations that are charged with aiding and abetting the commission of apartheid gross human rights violations. For the quick and easy answer to all your questions, check out the Frequently Asked Questions section of this blog. The case in question has been undertaken by the Khulumani Support Group, a South African social movement with 55,000 members across all races, rural, urban, rich and poor who have all been affected by the gross human rights violations of the apartheid-era. While South Africa celebrates hosting the world this month, Khulumani celebrates the victories it has had on the long road of the lawsuit, and calls for support from people across the globe to stand up for corporate accountability. Let us show the corporations that now sponsor football teams in the World Cup that we demand accountability for their sponsorship of apartheid abuses! During this month we’ll shine a spotlight on some of the plaintiffs in the case, the corporations in question, and some of the bigger issues of reconciliation and reparations in South Africa. We also profile the work of our members and their continued struggles for human rights and dignity; as well as their actvities at the Soweto-based Khulumani People’s Justice Fan Centre. Finally, this is your place to hear that latest fantastic tunes from a local and international Hip Hop collective’s awesome album produced specifically for the red card campaign: Niet vir Niet/Nothing for Nothing. Join us in this global people’s movement for justice and corporate accountability!